Some see Friday's court ruling as a landmark decision for aboriginal children’s welfare rights. But according to medical ethicist Arthur Schafer, it’s a victory that was won at a high cost. Family and supporters are celebrating their victory in court. McMaster Children’s Hospital sought a court ruling that would force chemotherapy on an 11-year-old First Nations girl. On Friday, an Ontario judge dismissed their application. Some see this as a landmark decision for aboriginal children’s welfare rights. But it’s a victory that was won at a high cost. Without chemotherapy, the hospital says the child will almost certainly die soon; with chemotherapy, her life could be saved. Significantly, the judge agreed with McMaster Children’s Hospital doctors that “the child is in need of care and protection”. He understands that the mother’s rejection of chemotherapy in favour of “traditional First Nations medicine” endangers the child’s life. But he nevertheless ruled that the constitutional rights of aboriginal people trump the needs of First Nations children for care and protection. The First Nations girl is suffering from acute lymphoblastic leukemia. Hospital doctors argue that without chemotherapy the girl will almost certainly die. With chemo she would have a 90 to 95 per cent chance of living a full and healthy life. The Hippocrates Health Institute is treating a young Ontario First Nations girl with leukemia using cold laser therapy, Vitamin C injections and a strict raw food diet, among other therapies. 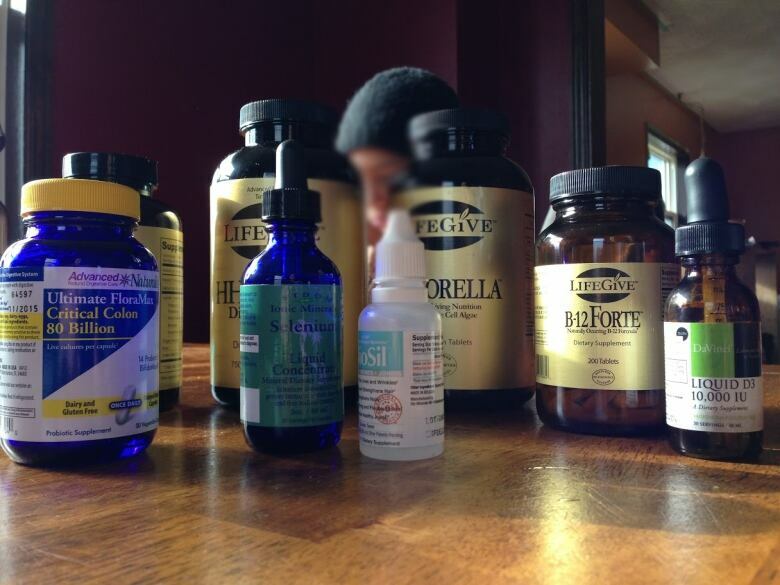 J.J., aged 11, left chemotherapy and is relying on alternative medicine to treat her leukemia. (CBC)The girl and her family decided to discontinue chemotherapy. Instead, they opted for treatment at the Hippocrates Health Institute [HHI] in West Palm Beach, Fla. The mother says it's complimentary to the First Nations medicine her daughter takes daily. The institute’s owner, Brian Clement, insists that the girl’s cancer will be reversed by a diet of raw organic vegetables and a positive attitude. “He had a tone of voice where he was so confident”, says the girl’s mother. HHI is a licensed massage establishment. The family has paid $18,000 to the institute (as has another First Nations family whose daughter, Makayla, was “cured” of leukemia but is now said to be in critical condition.) Both families have rejected chemotherapy because it is “poison." They both opted, instead, for a combination of indigenous and alternative medicine. If you are a competent adult then you get to decide. If you don’t want an antibiotic for your pneumonia then no physician can force you to take it, not even to save your life. If you say “disconnect me from the breathing machine that is keeping me alive” they are legally (and morally) obliged to disconnect you from life support. It doesn’t matter if the doctors believe that your decision is mistaken, foolish, or utterly misguided. It’s your call. But if you are a child, then your parents or guardians get to decide. Parents have the legal obligation and responsibility to make medical decisions on behalf of their minor children. As a society, we respect family integrity. Generally we assume that parents love their child better than anyone else and that they possess privileged knowledge about what’s best for their child. That’s the default position. However, it’s obvious that not all parents are loving and equally obvious that even those who are loving can sometimes make decisions that are blatantly unreasonable. So if physicians believe that the parents’ decision is either clearly unloving or blatantly unreasonable then the physicians can — and, when life is at stake, usually do — ask the court to intervene. If the court believes, based on the evidence at trial, that the parents have made a decision far outside the bounds of reasonableness then typically a guardian can be appointed as medical decision-maker for the child. This happens not infrequently in Canada when Jehovah’s Witness parents refuse safe and effective treatment for children because of their religion’s opposition to blood transfusions. What about the wishes of the child? Respect for the autonomy of children is important, especially when, as in cases involving chemotherapy, the proposed treatment is highly aggressive and distressing. These days, even quite young children are encouraged to participate. That’s good medicine as well as good ethics. The question that should always be asked is whether this particular child is competent to make the difficult medical decisions on which the child's life may depend. If a child appears to be dominated by the scientifically eccentric beliefs of her parents, then it may be the duty of a judge to rule that the child requires protection. 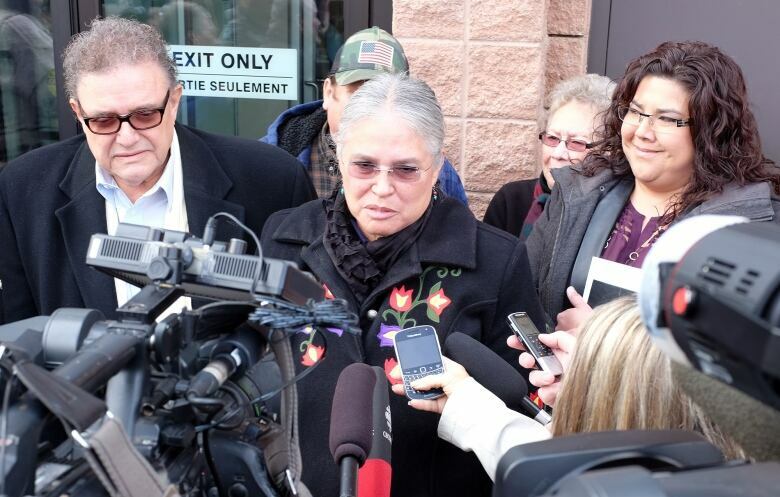 Outside the court on Nov. 14, Six Nations Chief Ava Hill (centre) welcomed the ruling that dismissed an application to take an aboriginal girl from her family for chemotherapy. (John Rieti/CBC)If the odds of survival were reversed, if chemo treatment had only a five to 10 per cent (instead of a 90 to 95 per cent) likelihood of saving the child’s life, then it would be reasonable for the family to make its own decision, without interference from doctors or courts. But when the scientific evidence strongly favours treatment then, whatever the family’s culture or religion, courts generally see it as necessary to override family autonomy in favour of child protection. Canadian society has an ugly record of riding roughshod over the wishes of First Nations families. We should never forget the shameful legacy of the residential schools. Respect for First Nations cultural values is undeniably important. When the crunch comes, however, and the life of a child hangs in the balance, then even if the parents and child favour traditional healing or alternative medicine our courts should take the child’s best interest as the deciding criterion. In this case, that didn’t happen. 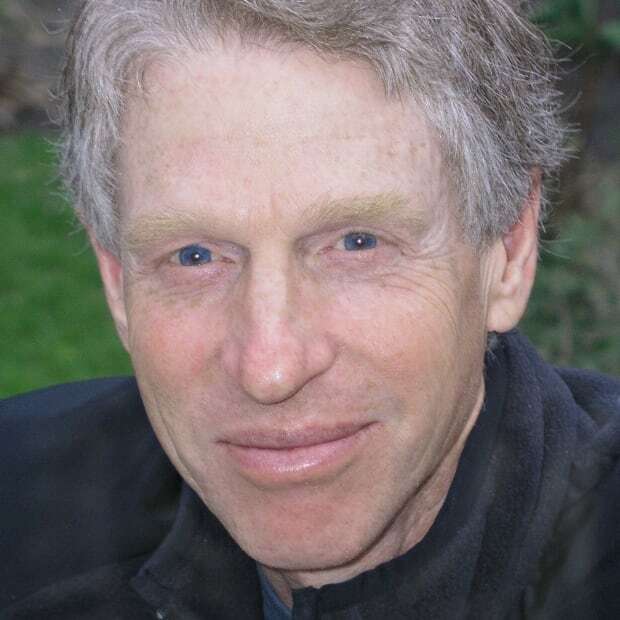 Arthur Schafer is the founding director of the Centre for Professional and Applied Ethics at the University of Manitoba and a professor in the department of philosophy.